Ann Campbell was born 18 Sep 1828 in Scotland (no documentation for this). Family legend is that she was born is Glasgow, but her parents were both from Crieff in Perthshire. 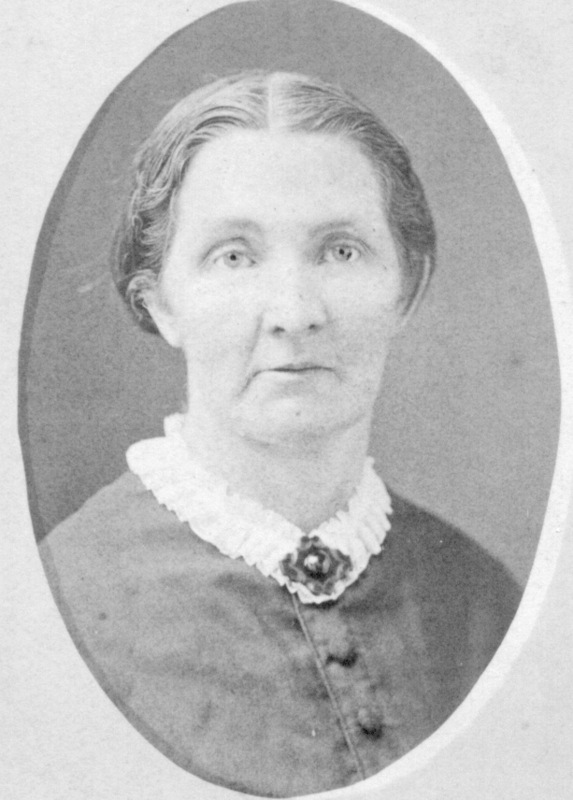 Ann came to the United States with her family in 1831 at the age of 2. She departed Greenock, Scotland on the “Commodore Preble” along with her father Duncan Campbell, her mother Elizabeth Tainsh, two sisters Elizabeth and Janet and brother John.